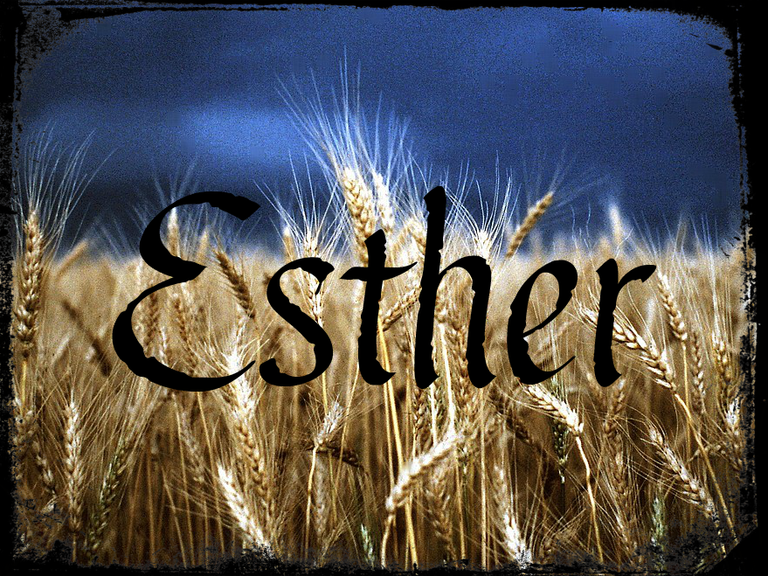 One For All Musical Theater: Announcing Esther! 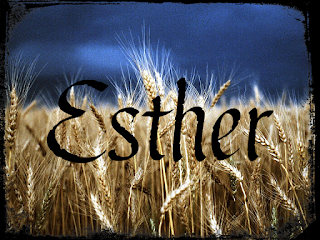 One For All Musical Theater would like to announce the next musical production for March 2019... ESTHER! Details to follow.